She argued that, "This workaholic culture is particularly harmful to women." On Wednesday, Melinda Gates joined LinkedIn (now owned by Microsoft) and penned her first column. In it she argued that corporate America’s workaholic culture is one of the main obstructions to diversity, causing women and minorities to lean out. The push for change runs counter to the old workaholic cultures at Microsoft and Apple, which her husband Bill Gates recently reminisced about. There’s some irony in this message because Microsoft started its days as one of those companies that demanded unrelenting hours. 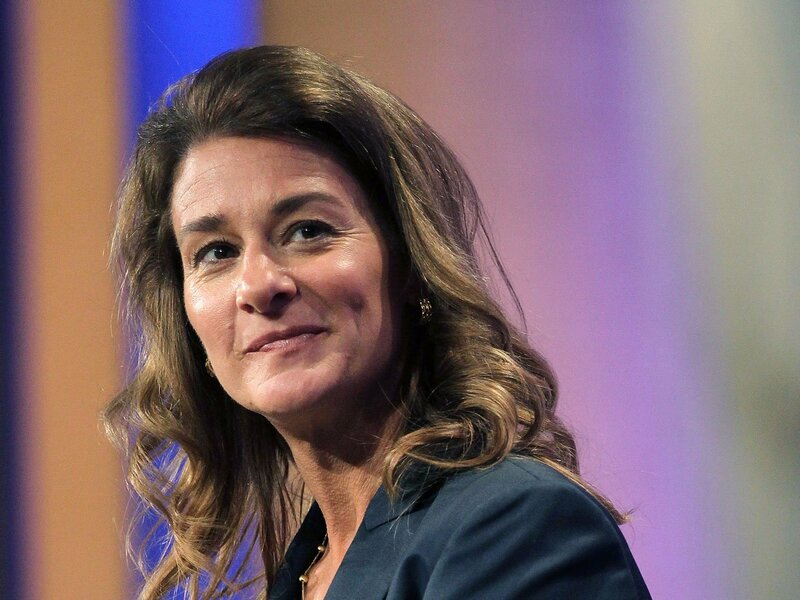 Melinda Gates writes in her column that there are a number of other fixes to today’s “work hard or fail” doctrine. For instance, companies that adopt diversity programs, offer mentorship, and have pro-family policies like paid family leave seem to do a better job keeping their talent, she writes. What’s interesting about Gates’ column is that it runs counter to the typical message when it comes to diversity. The classic response is to blame the “pipeline” problem, meaning there just aren’t enough women and minorities going into the field to hire. But Gates is examining the other side of the problem: why people don’t stay. And that’s not just about teaching more kids to code, in the hopes that more of them will make tech their careers. It’s also about undoing the “you don’t belong here” philosophy that was, early on, embedded into the culture.